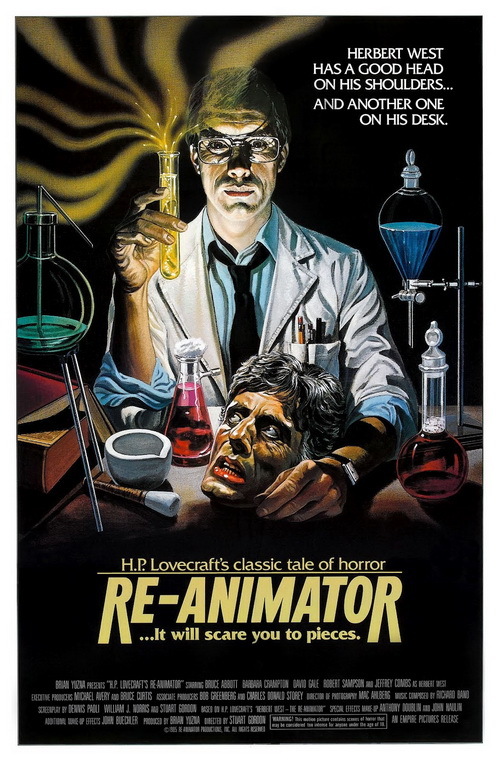 Re-Animator (1985) is Stuart Gordon’s loose contemporary adaptation of H. P. Lovecraft’s 1922 short story Herbert West – Reanimator, which was written as a parody of Mary Shelley’s most famous work, the 1818 Gothic novel Frankenstein; or, The Modern Prometheus. Thanks to the ingenuity of its SFX, Gordon’s film features imaginative and extremely gory set-pieces that show us just how disgusting the human anatomy really is. 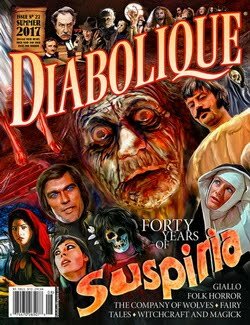 It also has a pitch perfect balance of body horror and black comedy, which makes for a campy and surreal experience. It is not particularly scary, but it is immensely grotesque, hilariously absurd, and shockingly disturbing in places. 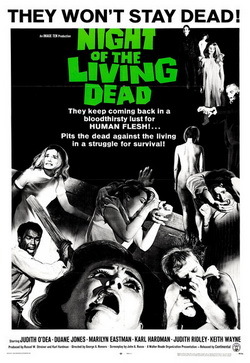 While the director’s vision gets to grips with the source material’s intended ridiculousness by Lovecraft, it is hard to imagine this batshit craziness working half as well if he had not put together such a great ensemble cast. There are three cuts of the film, and of course, only one is the true version.